The roofing system of a house may seem good when looked from a distance. 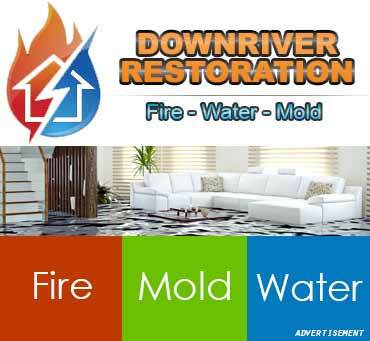 It can be looking solid to the house owner without knowing that there are damages and other hidden issues affecting the roof. However, it is essential to schedule a roof inspection with your roofing contractor periodically over the years. 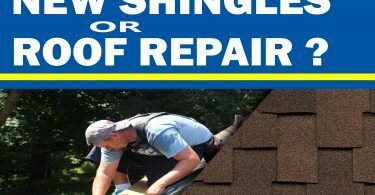 If you live around Northville Michigan, a team of professional local roofing contractors in Northville Michigan can provide a roof inspection service to identifies any hidden problem that can’t be seen from a distance. 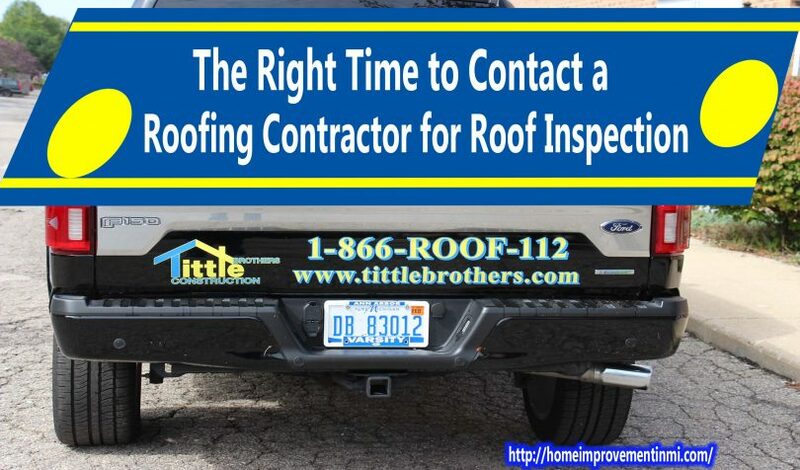 It can be daunting to determine the appropriate time to call a roofing contractor for inspection, therefore, in this article, I shall unveil the right time when roof inspections are needed. A roof inspection is essential to homeowners who are looking to buy an existing house. As a buyer, before you pay for an old house, ensure that you adequately evaluate the building (especially the roof, window, and doors) to identify potential structural problems and decide whether it worth your investment to avoid wasting money. 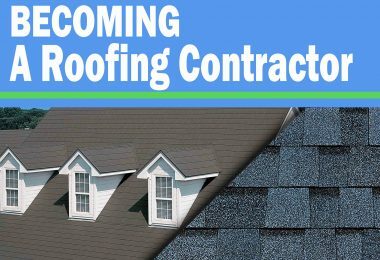 A good roof is important, the seller of the house may not have inspected the home in quite some time; therefore, your inspection will give you rest of mind that the roof is in good condition. Weather conditions are some of the uncontrollable factors that can affect the lifespan of a roofing system if they do not adequately manage. 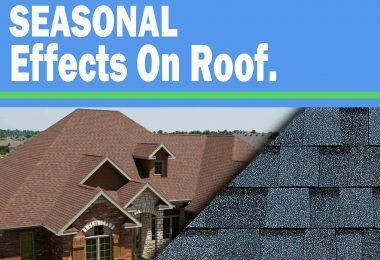 In a year, heavy rains, high winds, or storms may strike your area more than one time, and therefore, if your house has experienced any of these weather conditions severally, you have to contact a roofing contractor to conduct roof inspection to know the current situation of your roof. 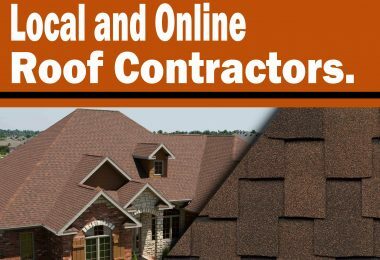 If there is any hidden issue associated with your roof, the roofing contractor will identify them and make the best suggestion for a solution. To maintain the structural integrity of your house, you have to inspect your roofing system regularly throughout its lifespan even if no problem is noticed or any sign of damage. 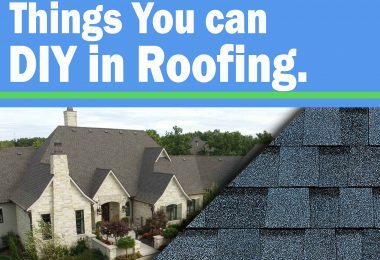 Generally speaking, a roofing system is recommended to be inspected by roofing profession at least once a year. Hiring a professional roof inspector for this kind of project would help you prevent some little-hidden problems from escalating into major roof issues. 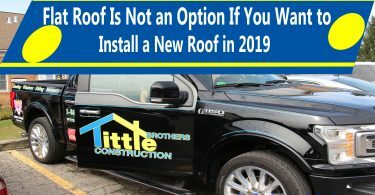 In summary, don’t wait till problems come up with your roof glaring before you call on a roofing contractor for roof inspection because we can’t be too careful.